The month of October appears to be “steal your competitor’s spotlight” month, with almost every major mobile company participating in press conference one-upmanship. Trying to get the last word in before the month closes is Google, with an unveil that is scheduled for the same day as Microsoft’s Windows Phone 8 event. 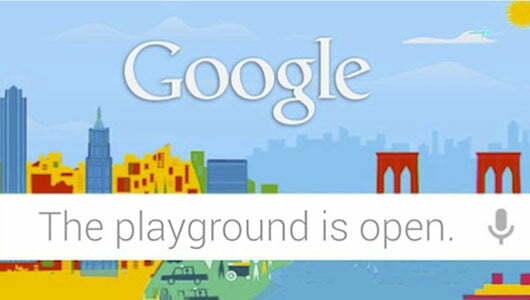 Google is tagging its event with the phrase, “the playground is open,” and will likely have a lot of hands on available for attendees. October 29 will be a busy day, so here’s a cheat sheet of what to expect from the search engine turned major mobile player. As many expected, the Nexus 7 will be one of the stars of the show with a 32GB model. It appears that may not be the only change to the internals on seven inch tablet, as a 32GB with HSPA+ (3G) support is expected by some sources. This likely won’t be the Asus manufactured $100 model that was previously rumored, but the Nexus has been a leader in the budget-friendly tablet category. Hiding behind the internal alias of Codename Manta is a 10″ tablet manufactured by Samsung. This project has been the source of rumors for the past month, and it looks as though it may be confirmed at the October 29 event. According to sources reported on by The Next Web, the taller tablet will feature 300 pixels per inch spread across a 2560 x 1600 resolution display. The third generation iPad has 264ppi by comparison. 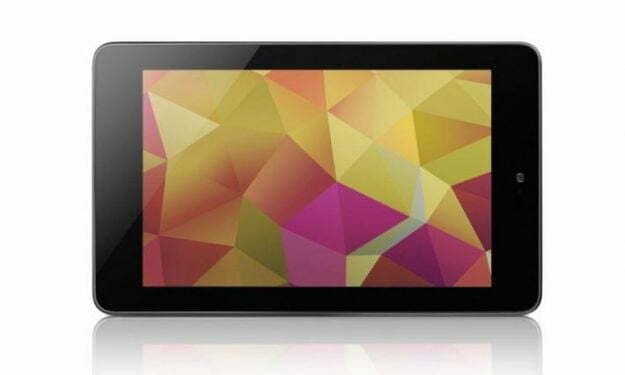 The 10-inch device is also said to come running Android 4.2. While the handset has been cycling around the rumor mill for the Google event, it appears the LG Nexus 4 has RSVPed. The smartphone will be made by LG and will run with a quad-core 1.5GHz Snapdragon processor. That, along with 2GB RAM, will power the 4.7 inch device and its 1280×768 display. The device will also sport a 8-megapixel rear-facing and 1.3-megapixel front-facing camera and 16GB of on-board storage. 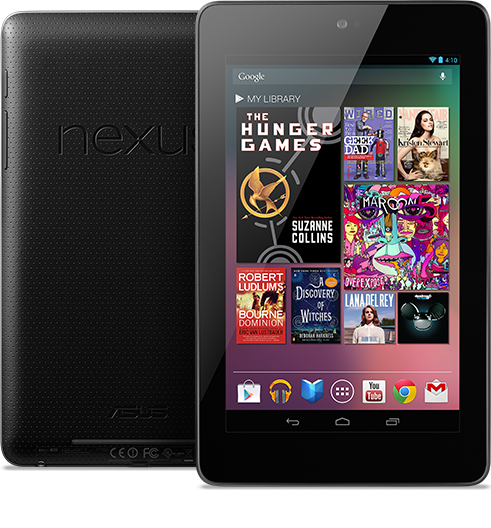 The Nexus 4, like the 10-inch Samsung tablet, is believed to run Android 4.2. 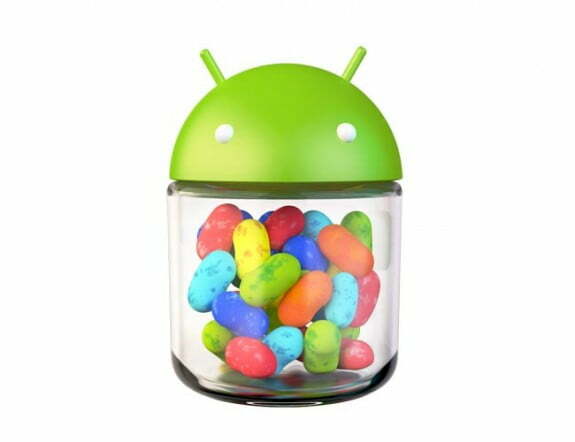 The operating system formally know as Key Lime Pie will likely retain the Jelly Bean title of Android 4.1. The OS appears as though it will go at iOS 6 head on by including a panoramic camera feature with support for both vertical and horizontal settings. It will also aim to surpass its competitor with a feature called “content in the center,” which will allow for Play Store access from a widget. Tablet Sharing will also be introduced, essentially creating profiles for tablets that are used by multiple people.